Call us for your wedding flowers! We are Lexington's premier florist. If you are looking for the freshest flowers, beautiful arrangements and quick delivery time, then look no further. We are passionate about providing the best experience for our customers and we know that starts with taking the time to get to know what they are looking for. We love to make personal touches like adding a personas favorite color or flower into the arrangement you order. Whether you are wishing someone a happy anniversary or to get well soon, our flowers will make your message complete. Call us or order online today! 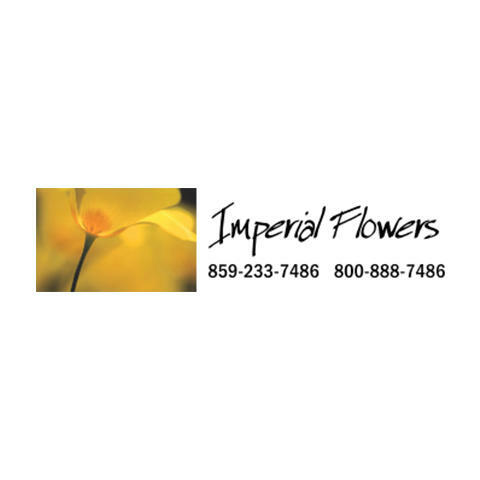 Currently there are no reviews for ' Imperial Flowers '.